Pre-book your spooky mine train ride online. 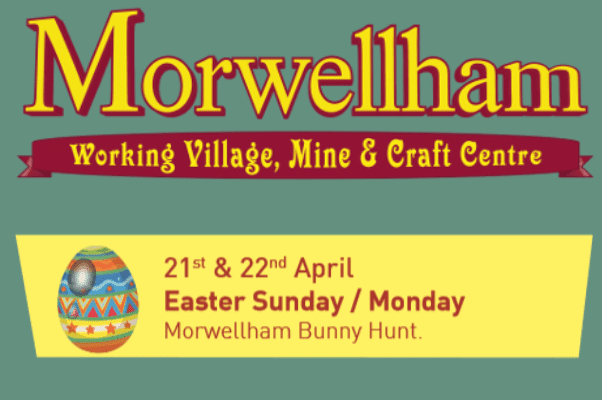 Join the Morwellham costumed guides as they show you how life was as a Victorian. 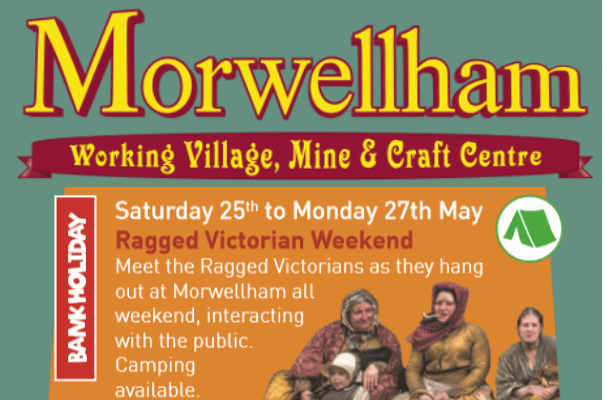 Become Victorian school children, help make a piece of rope, smash rocks to find copper, make your own bread roll and chocolate lolly.